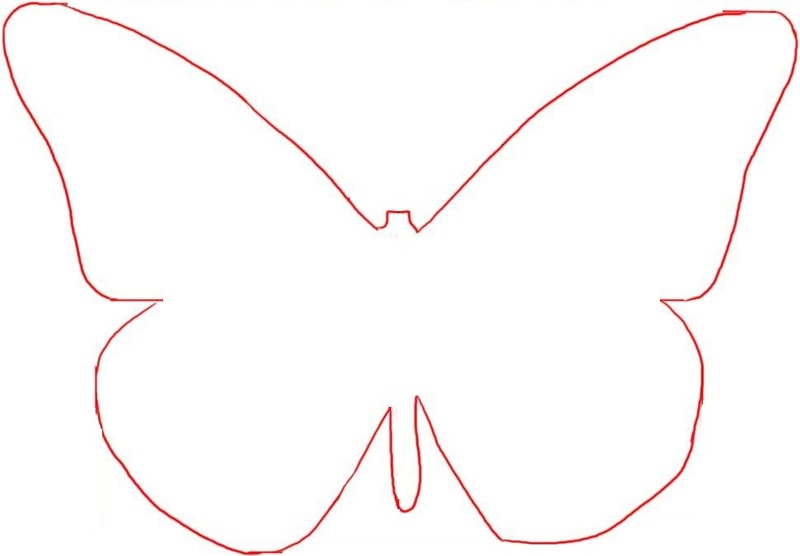 #3: Trace the butterfly template on a piece of construction paper. #10: Attach the pipe cleaners to the back of the butterfly above the eyes you drew. These will be the butterfly’s antennas. Page loaded in 0.0156117 seconds.